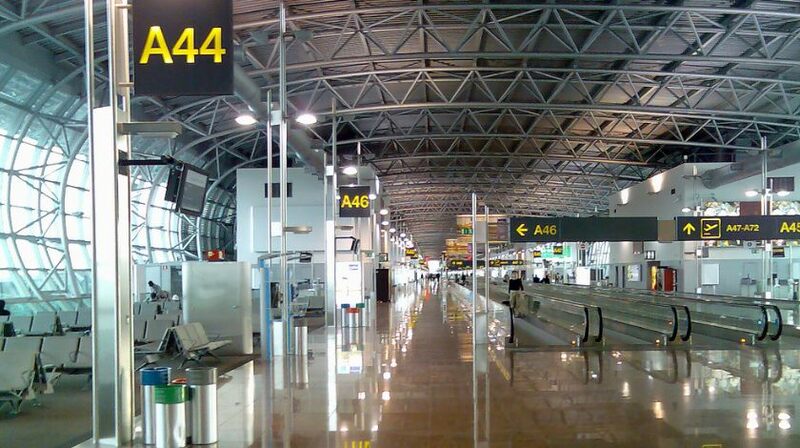 In what has been described as a bizarre situation by the airport operator, increased security measures at Brussels airport have caused many flight delays and a good number of passengers to miss their flights. This includes the former Belgian Prime Minister, Yves Leterme, who missed his Budapest flight after being delayed by two hours and forty minutes. Considering Brussels is conveniently connected by high-speed trains to Paris, Amsterdam and Dusseldorf, this could prove costly for the airport and a number of airlines. Brussels Airlines has already witnessed a drop of 20% in passenger numbers as a result of reduced capacity, despite it being the airport’s main operator. This Monday part of the main departure hall was finally reopened after the tragic bombings on March 22, but in a bizarre twist, the new security measures put in place have created further security problems. Because all passengers have to go through screening before even entering the main building, this has created a massive crowd which is now congregating outside the departure hall. Having been reduced to 20% capacity immediately after the bombings, the system in place seems unable to cope with a current increase to 80% capacity, still well below the maximum the airport could usually handle. Blame seems to be being placed at the feet of the police union VSOA who made the decision to screen all persons, plus luggage, at the entrance. This means that it is not just passengers who are now being screened. Belgium’s interior ministry, which is ultimately responsible for security at the airport, has indicated that it would hold talks to find a solution and put in place more efficient procedures.